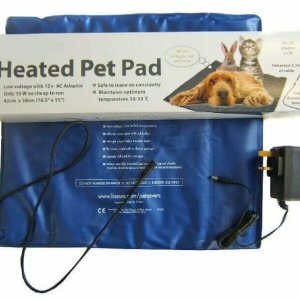 Cat heat pads can be used in the winter if your cat is cold or can be used for sick cats – perhaps that have come back from an operation. They are also great for new kittens who are used to the warmth of their mother in the bed. 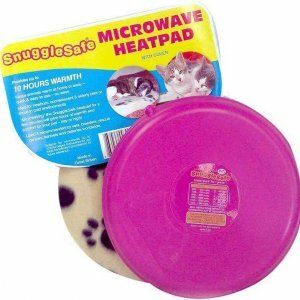 nnIf you are using heat pads on sick cats, make sure that there is plenty of blankets/towelling between the heat pad and the cat. 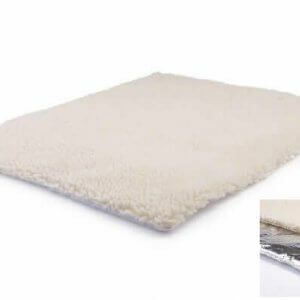 Some sick cats may not be able to move if the pad is too hot for their sensitivity and could put themselves in danger. Make sure that there is plenty of room to move off the pad if needed.